With Subscriptions and Products from Coach Baseball Right! 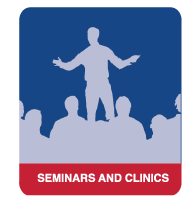 Our Certification Program will help your coaches, parents, and administrators be on the same page and deliver great baseball experiences to help coaching development. Certify your Organization / League / Facility with Level 3 and get EVERYONE in your organization - all your Administrators, Coaches, and Parents! - on the same page with access to EVERYTHING we offer. Level 3 will completely transform your baseball program! Plus, we'll provide year long follow up for support, strategies, and ideas. 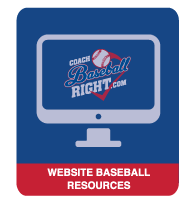 Certify your Organization / League / Facility with Level 2 and get ALL your Coaches using ALL the Coach Baseball Right resources together in order to help coach and develop consistently throughout your program. Plus, we'll provide year long follow up for support, strategies, and ideas. Certify your Organization / League / Facility with Level 1, our most AFFORDABLE certification that starts your administrator and coaches out on the same page very simply and consistently. Plus like the other certifications, we'll provide year long follow up for support, strategies, and ideas. 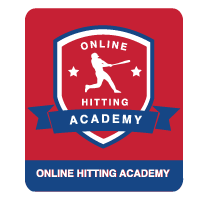 Our in-person hitting seminars and clinics help coaches, parents, and organization leaders better understand hitting for any level and age. 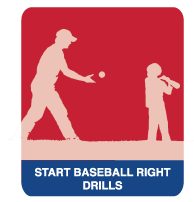 Transform your kids' ability to know, develop, and maintain their swing with the following Hitting Products. We are to here to help your Organization and League at any step a long the way. Have a need? Contact us for help. Not sure on how to develop a healthy parent and coach environment? Do your coaches make cuts and need a cut policy? Does your overall program have a hitting or pitching philosophy? We are here to help you with whatever needs your organization or league has.